The typeface family of August Sans came into being in August of the year 2013 thanks to an assignment to design a customer magazine for a company. The corporate design of the company has the intention of having its own font, but the font didn't exist. The font was to be businesslike-modern but at the same time present the effect of liveliness and movement. The shapes of the individual characters follow the ”humanistic“ form language of modern faces. In this way, August Sans offers an attractive alternative to most of the sans serif fonts used today. 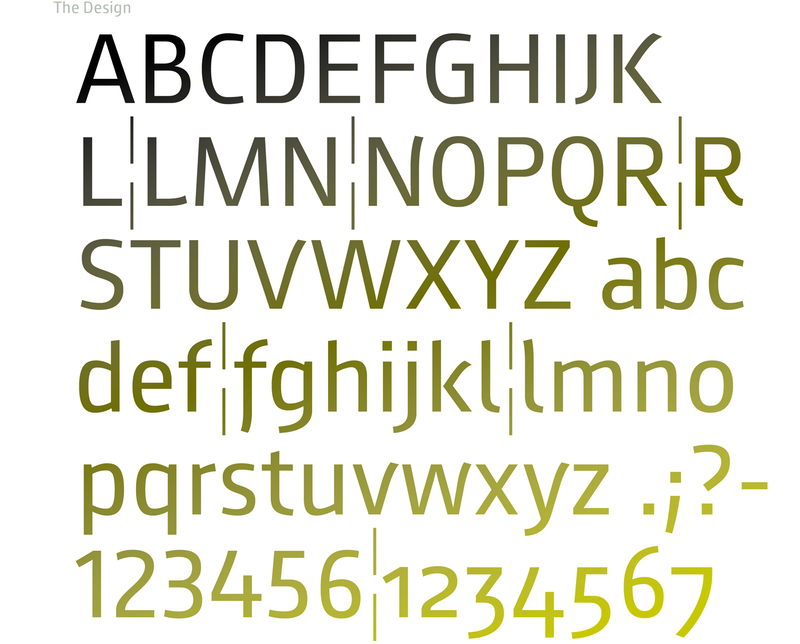 The proportions have been selected to be very legible even as body type for longer texts. The font is so robust in detail that a title in large capitals is very eye-catching. It can function positively as well as negatively and is also still legible from a great distance. In the current version, August Sans supports West European languages including Scandinavian. Along with ligatures for the letter combinations fi, ff, fl and tz the font also includes stylistic alternates for the German ”sharp s“ ß and the figure 3. Additionally, August Sans offers three sets of figures: proportional standard figures of equal height, proportional medieval figures with ascenders and descenders and disproportional tabular figures of equal width. 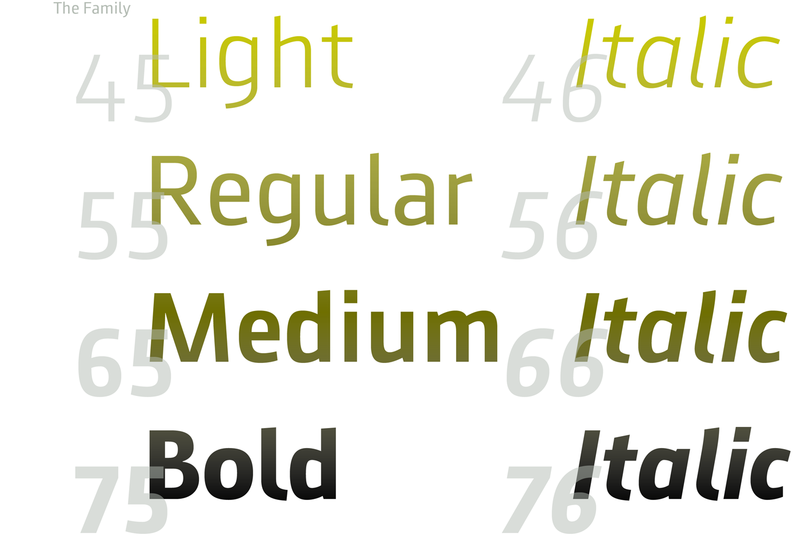 The August Sans family in the current version is available in four font-weights from light to normal and medium to semi-bold as well as the italic version for each. 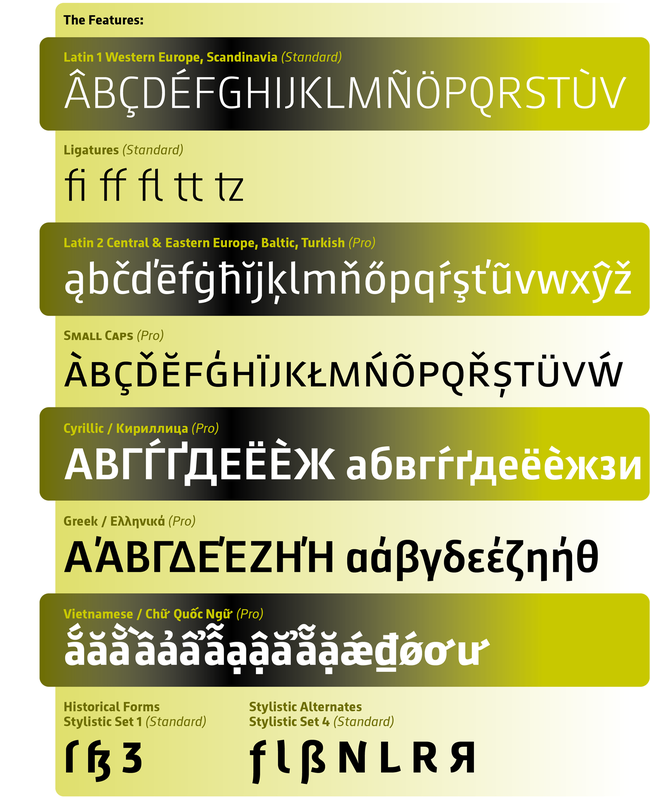 The typeface family includes the complete Unicode typeface for all West European languages. 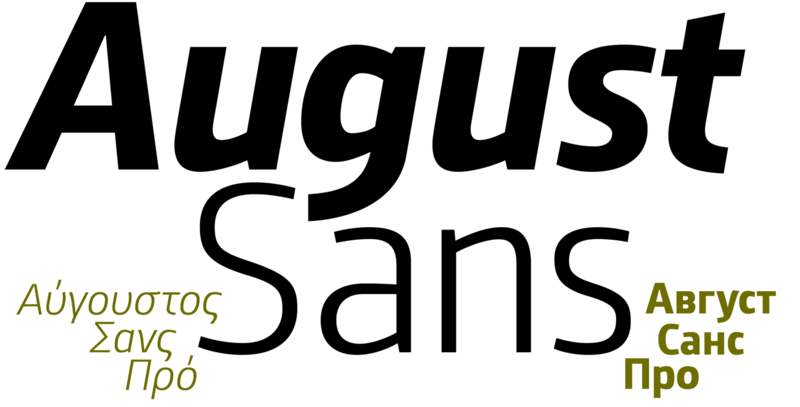 August Sans includes some ligatures, alternate tabular figure forms and medieval figures.